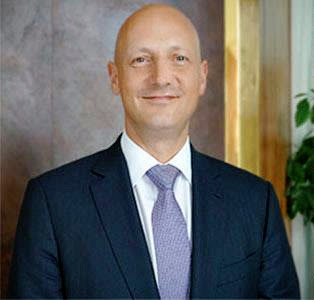 The Dubai-based luxury hotelier – Jumeirah Group and a member of Dubai Holding appointed David Stepetic as the new General Manager of Jumeirah Dhevanafushi, taking the role over from Chris Ely who returned to Dubai to begin the role of Hotel Manager at Jumeirah Beach Hotel, Dubai, United Arab Emirates. Chris, a British national, joined Jumeirah in 2005 working in Sports & Leisure for a number of our hotels and resorts in Dubai. In 2007, he was promoted to a Director’s role with the Development team, working on many development projects in Dubai. In 2010, Chris was the first Jumeirah team member to join the pre-opening team of Jumeirah Dhevanafushi as Director of Operations, overseeing Rooms, Food & Beverage, Spa, Engineering and Housekeeping. Two years later being promoted to General Manager, ever since he established a strong team on the island and successfully led the operations at the resort. Before joining Jumeirah, Chris worked as a manager for Holmes Place, a private Health Club in London. In his new role as Hotel Manager, which will be effective from 23 July 2014, Chris will support Mahmoud Sakr, General Manager, Jumeirah Beach Hotel with the day-to-day operations of the hotel. David, an American national, joined Jumeirah from Laucala Island Resort in Fiji where he was the General Manager for the past two years. David’s hotel industry experience extends over 26 years, 19 of them were with Four Seasons Hotels & Resorts in the Tokyo, the United States and the Maldives where he held a number of senior roles in the areas of Food and Beverage and Banqueting. 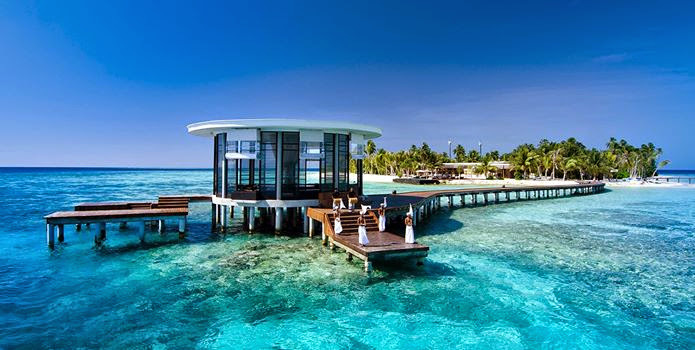 In his new post, David will lead the team and continue to build on the success and upholding the reputation of the award-winning resort in the Maldives.